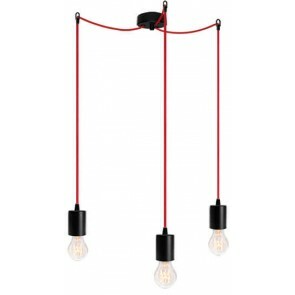 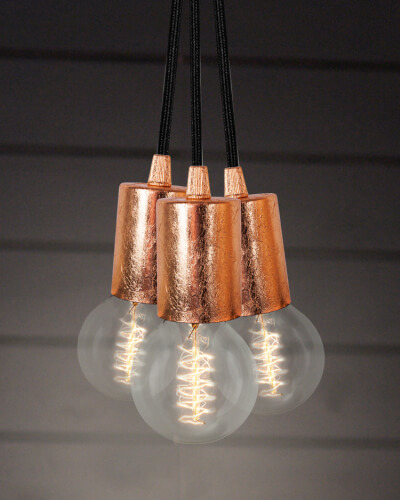 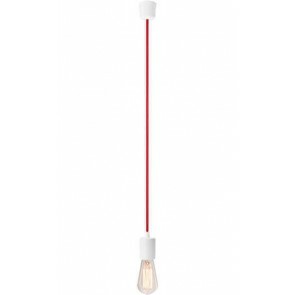 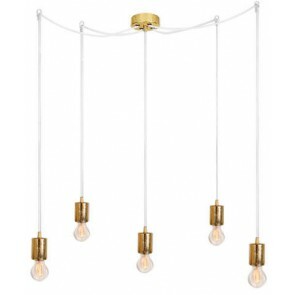 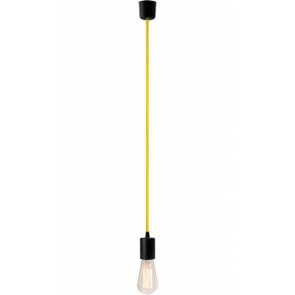 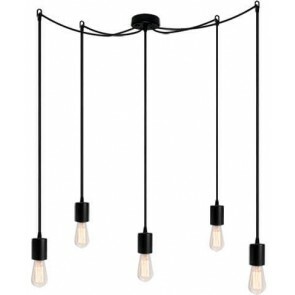 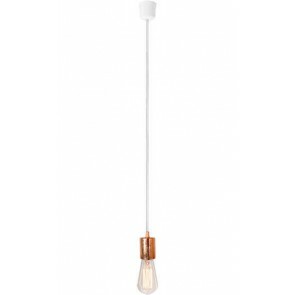 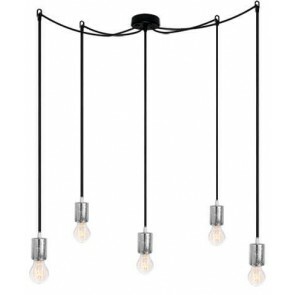 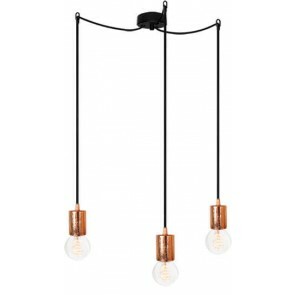 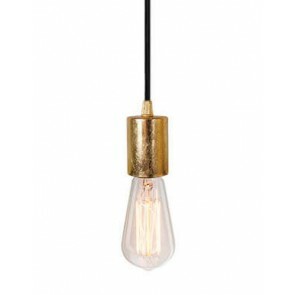 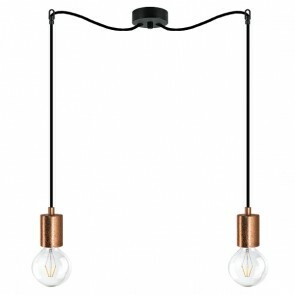 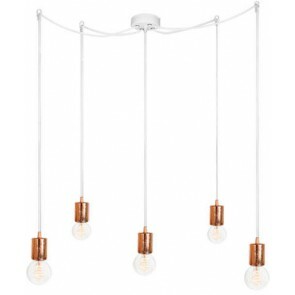 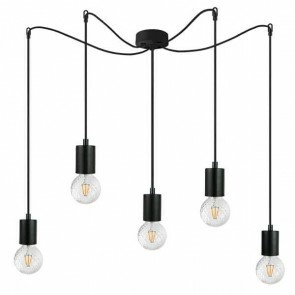 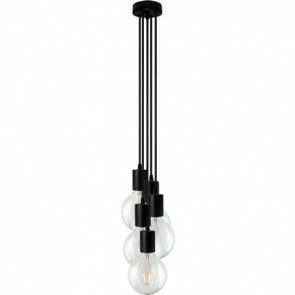 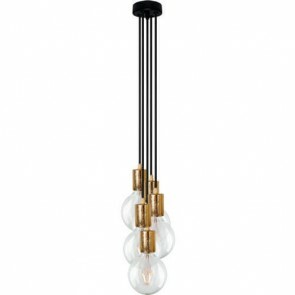 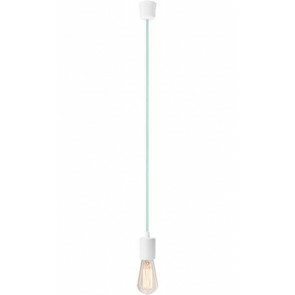 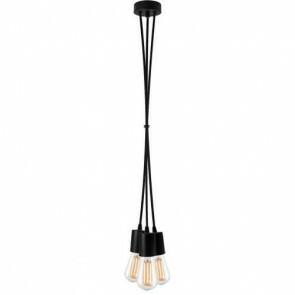 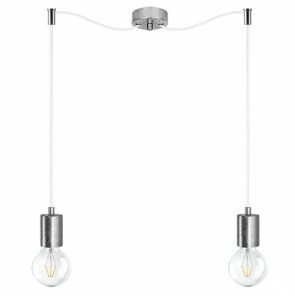 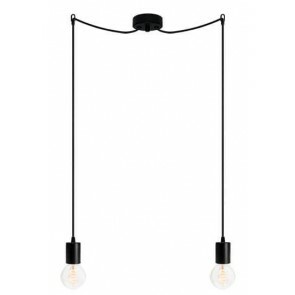 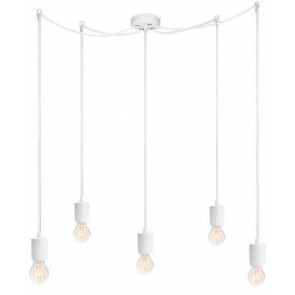 Bulb Attack Cero pendant lamp is an aesthetic and modern accessory that certainly will add character to your interior. 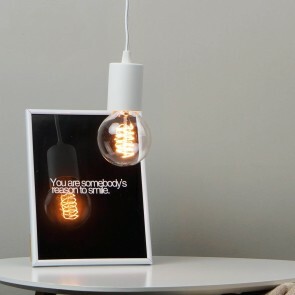 This minimalist lamp in form of power cord culminating with a spectacular light bulb will appeal to all supporters of modern interior. 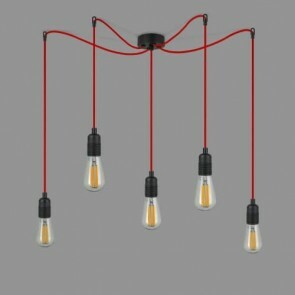 Cero is available in many variants. Various colours of lamp holders, ceiling canopy and power cable will perfectly envilen your interior decorated in universal mode. 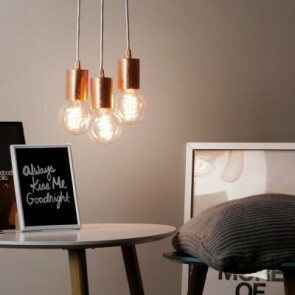 It's a great way to add chromatic accent, which will surely draw the attention of all visitors. 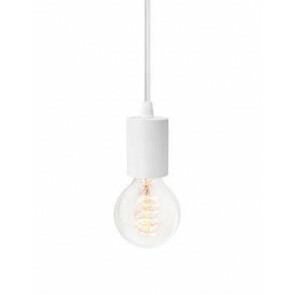 An additional advantage of lamps Cero is the ability to adjust the length of the cable. 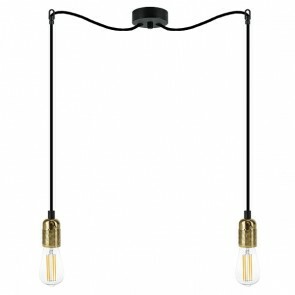 These lamps are nicely presented in the high rooms. Especially impressive may look a row of couple hanging lampholders above long table. 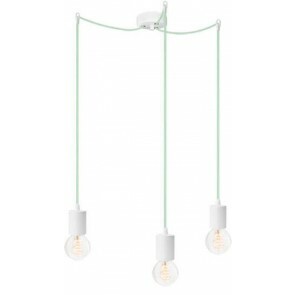 Other perfect solution is a Scandinavian room-style. 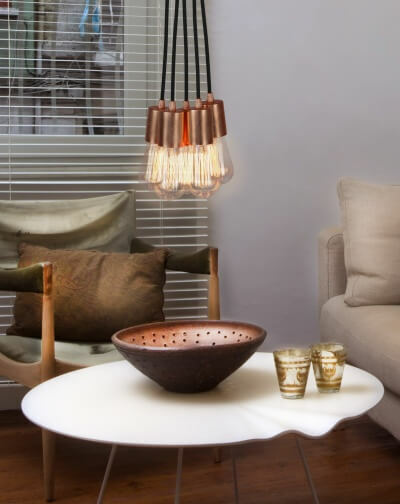 In bright, neutral colors with spare accessories. 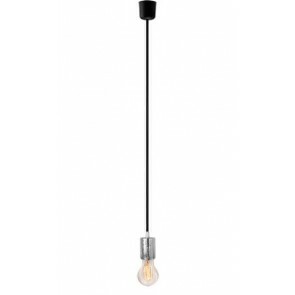 And this is the Bulb Attack Cero light: simple and at the same time broadcasting unusual temperament to your interior.